Carl Sagan stated that we are all made of star stuff! Stars 'r' Us! is a public engagement activity with the goal of delivering the story and science behind Sagan's statement to the widest audience possible. We aim to follow Sagan's example and take the public on a journey from the origin of chemical elements to the cold depths of space where stars and planets are forming in our Universe today to the surface of the primordial Earth and beyond. 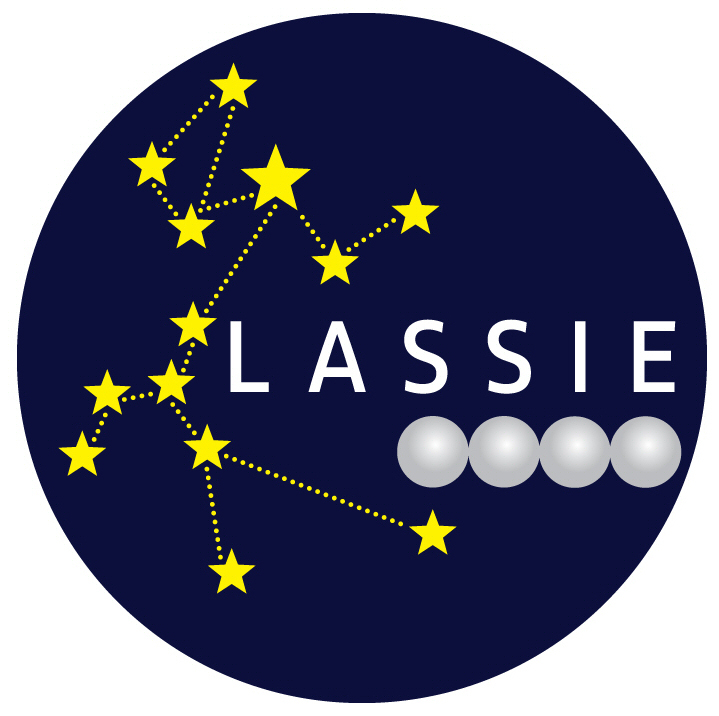 Thus opening the eyes of the public to the understanding that the marriage of astronomy, physics and chemistry in astrophysics and astrochemistry has brought us. Our Science explains what drives us! Star 'r' Us! 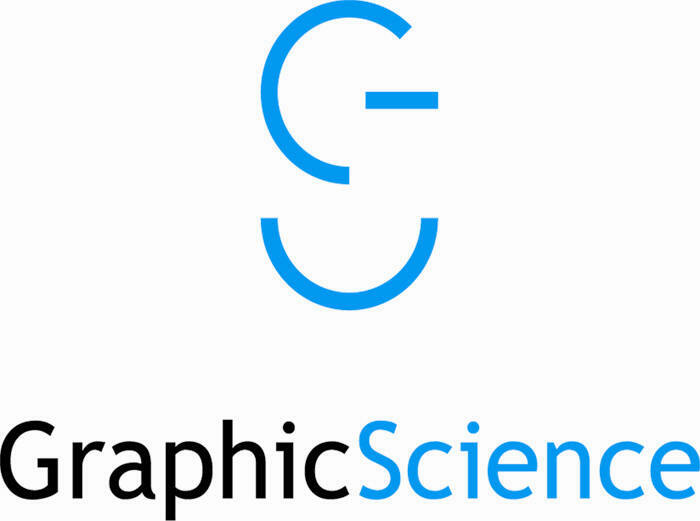 has been operating since 2003 and is a collaboration of leading astrochemistry researchers across the United Kingdom and Europe with a well-known UK-based public engagement consultancy, Graphic Science. To find out who we are, what we do and where we've come from take a look at Our Partners, Our Exhibit and Our History.